As a content creator you must know your audience as well as you know your best friend. If you don’t, how can you create content that talks to your readers’ key wants and needs? If you don’t, how can your articles and blog posts make your readers including your mother care enough to read them? If you don’t, how will your content stand out from all the other information on your topic available with a single Google search? At its core, content marketing is about your customers. More broadly, it’s about your audience. Your audience consists of customers, employees and promoters. It’s difficult, if not impossible, to write a strong piece of content that resonates with your readers, if you don’t know whom you’re writing for. Every writing workshop I’ve ever attended has made this point: If you write for everybody, you write for nobody. Most business communications fail because they lack knowledge of their audience. The writing is missing the specificity it needs to ring true and sound human. To improve your content marketing and ensure it drives measurable results, find out about your audience. Don’t put your forefinger in the air and guess. That type of marketing is about what you think, not what your audience thinks. Your content marketing audience is a complex set of people with a variety of different needs and wants. Your audience consists of more than just your customers or buyers. Your customer audience is a broad community consisting of prospects, their purchase influencers, end-users, customers, and others interested in your content such as competitors, journalists, and government agencies. They may have no intention of ever purchasing from you. Before cutting these content freeloaders off your list (after all you’re paying to keep them informed), understand they may actually read your information and possibly share and engage with others. WHO needs information? 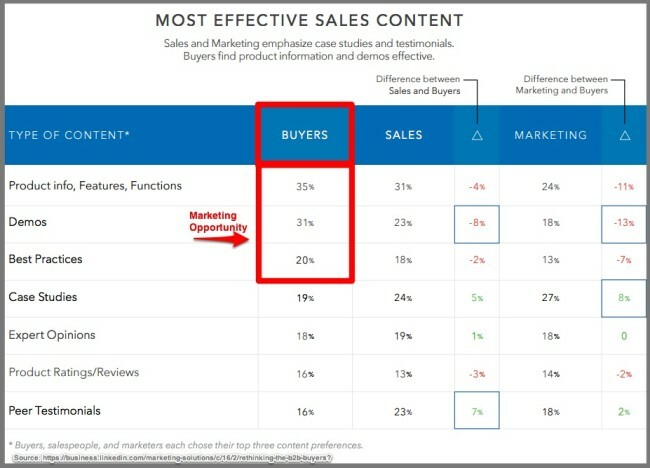 Is your content marketing talking to buyers, end-users, decision-influencers or existing customers? WHY do customers need the information? Are they considering a purchase? Are they making the case for a competitive or substitute product? For example, borrowing a book from the library is a substitute for buying a book. Are they trying to use a product they recently acquired? WHEN do customers need the information? Where are they in the purchase process? Supply information before you’re aware prospects are in-market for your products. Also, where are they physically? Include offices, on-the-go, cars, at retail and other dual usage scenarios. WHERE do customers seek information? 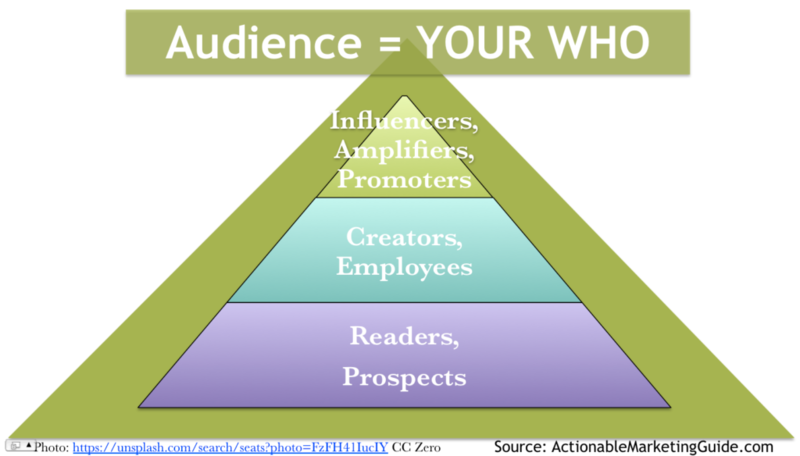 This influences where you place, distribute and promote your content. Given today’s evolving Internet of Things (IoT), consider the type of devices used. This includes smartphones, tablets, virtual assistants and televisions customers may use to find content. Determine what your best customers do or are interested in that’s different from the rest of your customers. Can you make them to feel special? Define whom you don’t want as a customer! (Hat tip: Marcus Sheridan) Why waste effort on people who aren’t really interested in your product. They may want the information or something else. Further according to Sheridan, this converts well because everyone wants to belong. 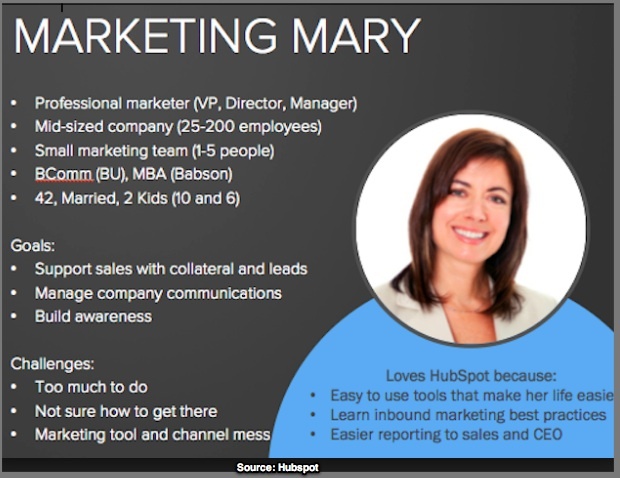 Create your buyer personas (aka marketing personas). Limit yourself to 4 to 6 personas. List your customers’ content needs. Ask customer service and sales to help get the information your audience needs to purchase. Check whether this content already exists. If not, then create relevant information or update related content to meet these audience content needs. Distribute content via channels customers favor. Tailor your content for optimal presentation regardless of platform. Ideally do this when you initially create the content. 5 Ways To Get Into Your Customers’ Heads. Employees are the people who currently and formerly worked for your organization. It extends to agencies, freelancers and contractors your firm uses, suppliers and distributors who support your business, and investors and board members. When it comes to content creation, think beyond the c-suite. YIKES! CEOs have a 37% credibility rating according to 2017 Edelman Trust Barometer (Slide 41). Instead be inclusive and have a diverse set of voices to represent your firm in your content marketing. 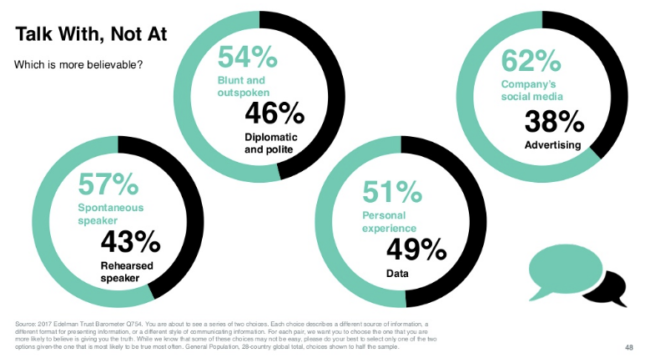 51% of respondents want personal stories over data. 57% of respondents want spontaneous talk over rehearsed speeches. 62% of respondents trust social media over company advertising. Employees are uniquely positioned to understand your business. Keep them in the loop as to what’s happening and your messaging. In-house technical experts (including engineers, scientists and developers) are most trustworthy to tell your story. They’re 22 percentage points more credible than your CEO and trusted internally within your organization. Front line employees such as sales, service and customer service engage better with prospects and customers. They convey your message and provide customer feedback. 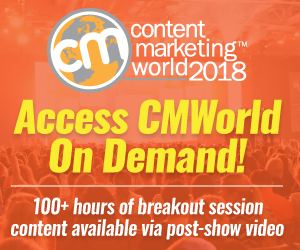 This is Marcus Sheridan’s They Ask You Answer approach: Supply this content to overcome prospects’ purchase hurdles. Make it searchable and link it to deeper references and related product information to support ancillary sales. What content do employees NEED to make their job easier? Most businesses have employee handbooks and other manuals. What information can your content marketing supply to help your staff become better employees? What content can employees help CREATE? Not every employee is a writer or communicator. Seek and transcribe corporate knowledge and skills your employees have. Then transform it into quality content. What content can employees help DISTRIBUTE? Include content marketing distribution in all corporate email and text communications. Promote content hubs on all printed matter from business cards to catalogs. Encourage sales to maintain lead and customer details on corporate systems. Then consider tapping into the power of employees’ social networks. Determine how employees feel about your business before jumping into a program. Put social media guidelines into place. What SUPPORT do employees need? Consider employees as well as contractors, freelancers and agencies as an extension of your content creation team. They need editorial, creative and technical support. No one wants to look bad in public, including you. What content-related MOTIVATION do employees need? This includes rewards and recognition that may be part of their job requirements. Employees don’t want to appear to be pushing your latest content. Let them know what’s in it for them. Determine your employees’ content needs. Perform a content audit to see where there are redundant content creation efforts that can be integrated into your content marketing. 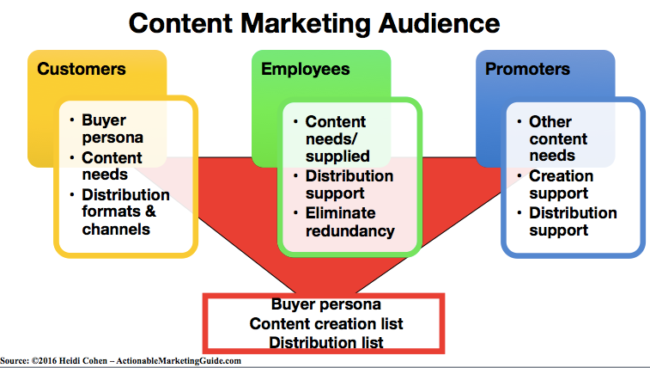 Ask employees to broaden your content marketing distribution. Put systems into place to utilize your existing content and communications systems to distribute your content marketing. For example, require the use of a universal email signature format. Before tapping into employees’ personal social media followings assess the benefits and challenges. Eliminate redundant content. Transform sales and customer service inquiries into quality content to reduce content creation. As an added bonus you control the branding and other aspects of your message. Create editorial guidelines. Use these guidelines to define what is required across your organization. It ensures everyone is on the same page. 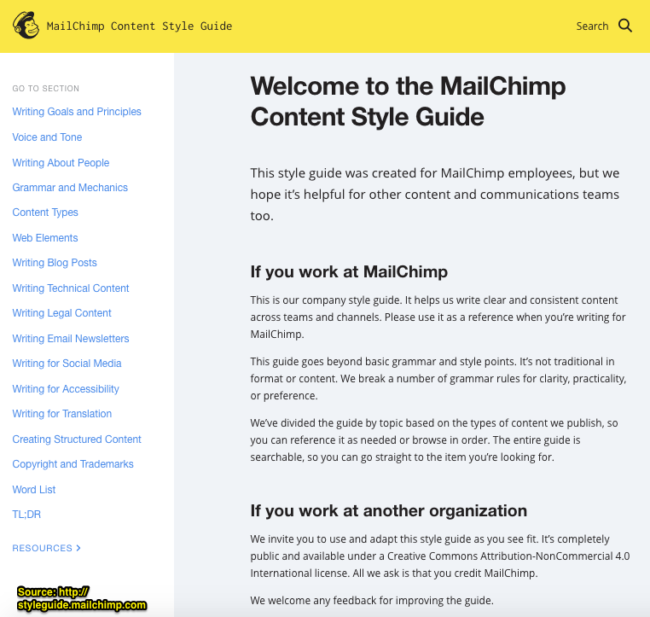 MailChimp has a great set of editorial guidelines to follow. They can be extended to your user-generated and influencer content. Get buy-in from both senior management and HR. Don’t go it alone. Get support to ensure everyone works together. Don’t underestimate the power of your former employees. They know the good, the bad and the ugly about your firm. Where appropriate, take a page from McKinsey’s playbook. Maintain your alumni group. They refer new business and employees or return later as employees. Tap into content from suppliers and distributors. BUT don’t just use this information because it’s available. Your content marketing must stand out from other available information. Ensure your content has consistent voice, presentation and branding. Promoters are a key element of your content marketing audience. They contribute to your content creation and amplification increasing reach. It overlooks the power of aggregated reach. On average, people have 150 connections on Facebook. Of these, they’re close to about a third. This means there’s more likelihood they’ll respond or take action. It assumes influencers’ followers are interested in everything they promote. This isn’t the case, especially if they think the influencer has been compensated for their support. Take a broader view of promoters. 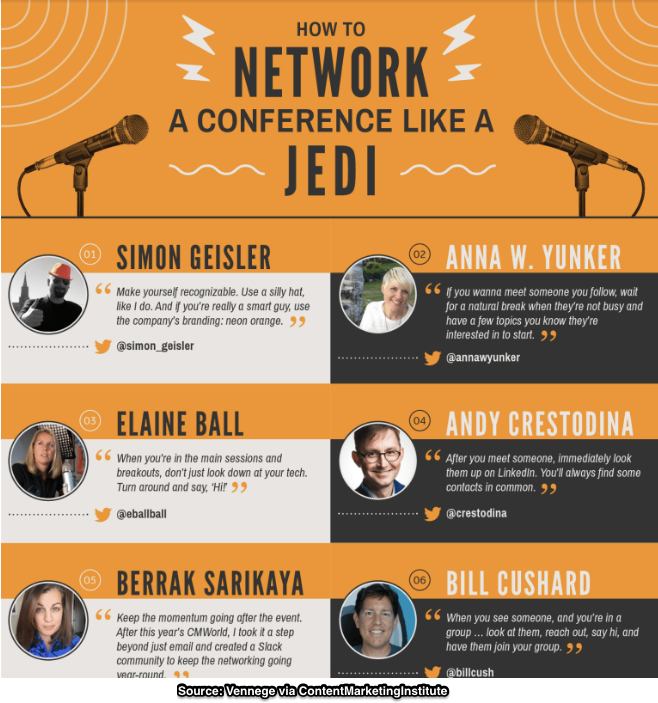 Include your best customers and fans, people who like your content, and targeted influencers. WHO needs our content? Assess how you can help your promoters and influencers by paying-it-forward. WHY do promoters care about our content? Understand WIIFM (what’s in it for me); it’s the universal radio station. WHAT content can promoters help create? Think beyond roundups and listicles. Take a page from Aaron Orendorff of iconiContent and Nadya Khoja of Vennege: Focus on questions your audience wants answered. Get both influencers and unknowns to participate. Alternatively, spotlight them. Actionable Marketing Guide does this with our author interviews. WHERE can promoters help distribute our content? Assess if there are special audiences you want to target. Guest blog posting can be effective but don’t submit a bunch of me-too content. WHAT motivation do promoters need? This is a fine line since it involves FTC disclosure. Build relationships with promoters and influencers before you need them. Pay-it-forward. Don’t just beg them to promote your stuff. Assess where key influencers may have other content needs. Can you fill an information gap? Strategically tap influencers to help you create quality content. This is most helpful when developing crowd-pleaser content. Top Rank’s Lee Odden is the granddaddy of the Epic Curated Content. Similarly, Orbit Media’s Andy Crestodina believes that a partner in content creation is a partner in content distribution. Do the heavy lifting for promoter distribution support. Don’t whine! Instead thank the people who helped you create the content. Then give them a heads up that the content is going to be published. Both Social Media Examiner’s Lisa Jenkins and Content Marketing Institute’s Lisa Doughtery are experts at this. It’s the “Don’t Make Me Think Approach To Content Distribution Amplification”. 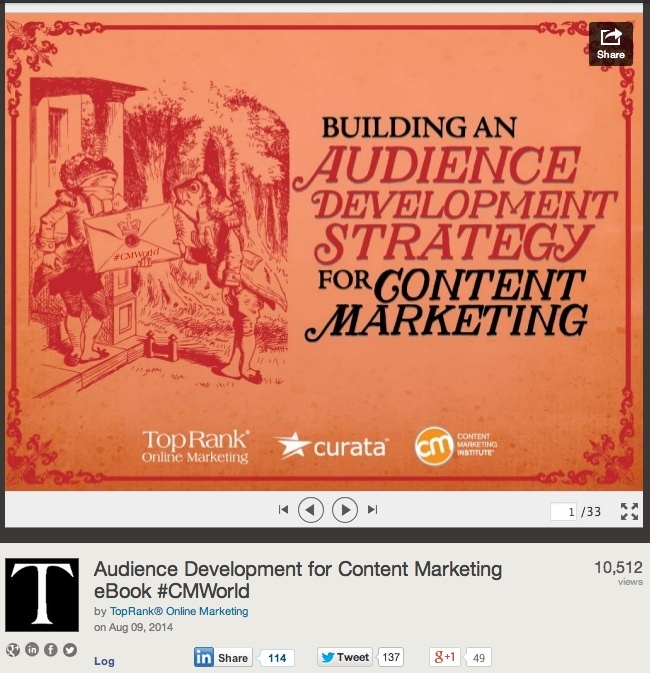 Assess your content marketing audience broadly. Alternatively, if you have a retail presence or customer service function, encourage them to ask customers and prospects about the key issues they face. If you haven’t started creating content yet, engage your target audience on other people’s sites or social media. After you get to know your audience, use this information to create content that resonates with your potential readers. 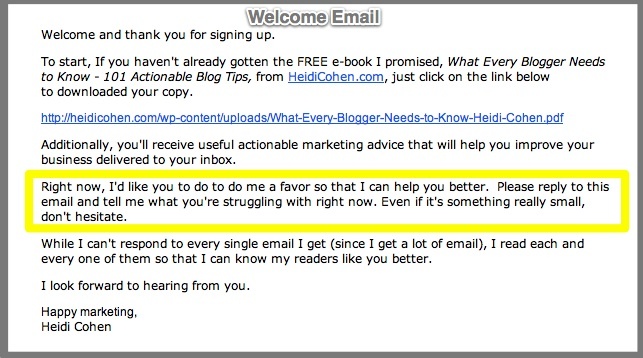 Write like your sending your readers a personal email. Talk person-to-person, just like your best friend. Use the word “you”. Remember your goal is to create valuable information your audience keeps returning to consume. Tags Aaron Orendorff, Andy Crestodina, Audience, Derek Halpern, Edelman Trust Barometer, Lee Odden, LinkedIn, Lisa Dougherty, Lisa Jenkins, Nadja Khoja. Bookmark the permalink. 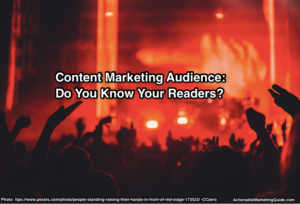 7 Responses to Content Marketing Audience: Do You Know Your Readers? Thanks for mentioning me, Heidi! I’m glad to know we make it easy to help us out. And … I have to give credit where credit is due: many of the tactics I use now were learned at the side of my mentor, Cindy King. 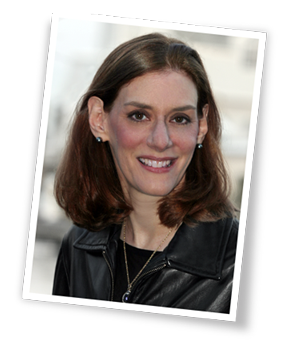 Her approach to building and promoting a successful, strategic article with influencers continues to guide me today. See you in March!